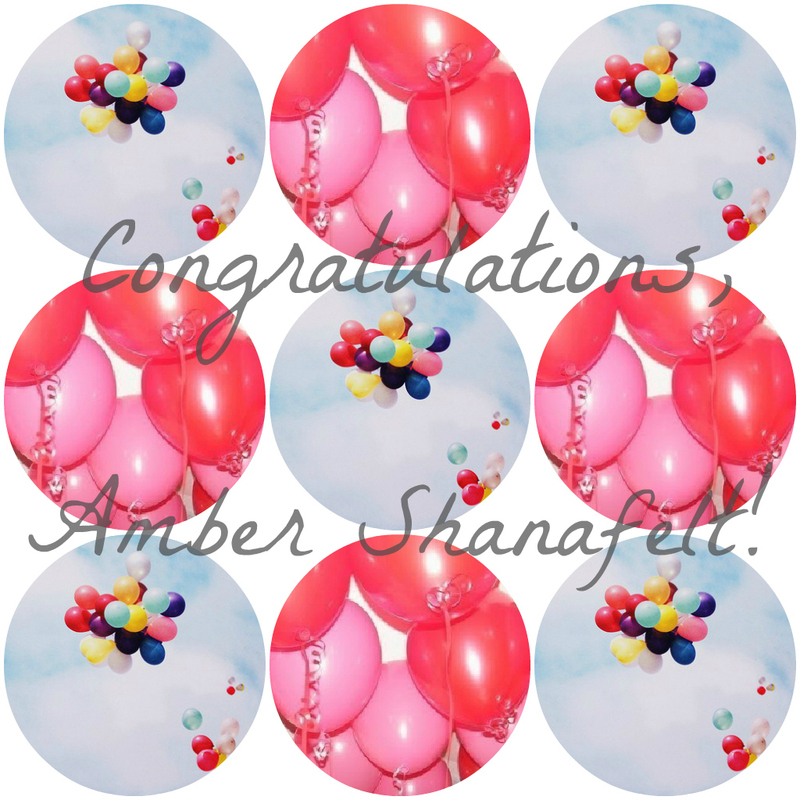 Congrats to Amber on winning the Shimmer Polish giveaway! Look out for an email from me later today! Thanks to everyone who entered and to Cindy of Shimmer Polish for offering up her amazing products for review and giveaway!